Maine Paint is a full service paint and decorating center serving Greater Portland for 50 years. 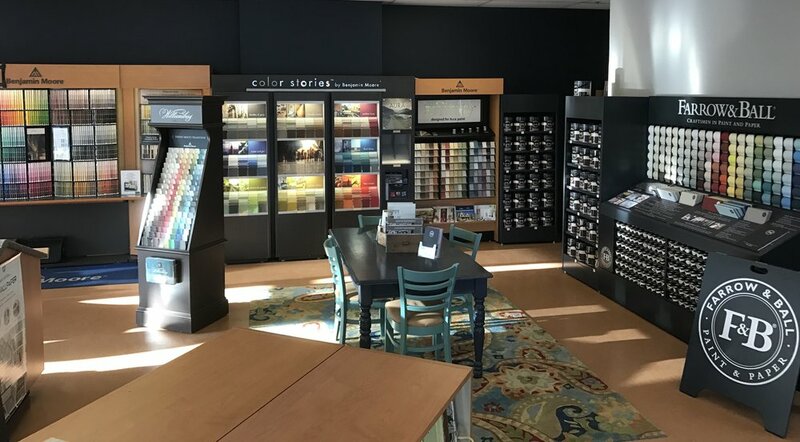 Featuring Benjamin Moore’s full paint line including rich, authentic colors curated by Colonial Williamsburg—now available in state-of-the-art finishes. 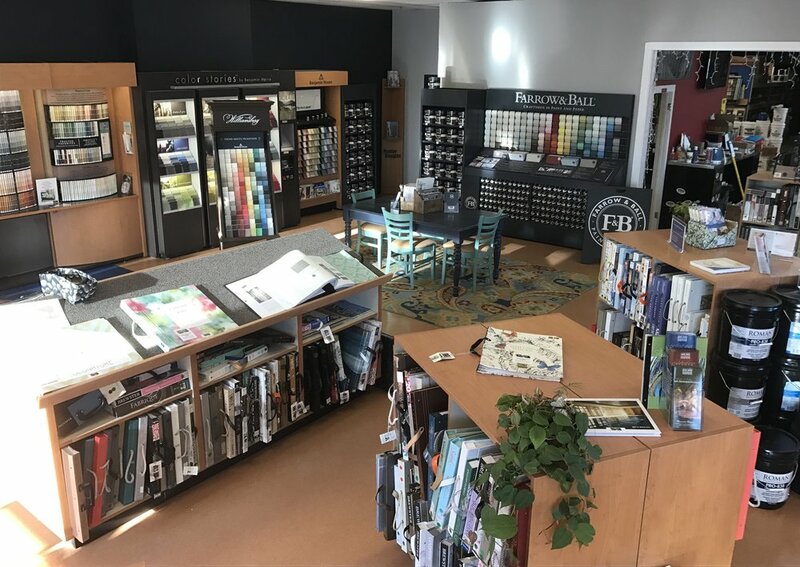 Our Forest Avenue location is the newest stockist for Farrow & Ball paint and wallcoverings made in Dorset, England. 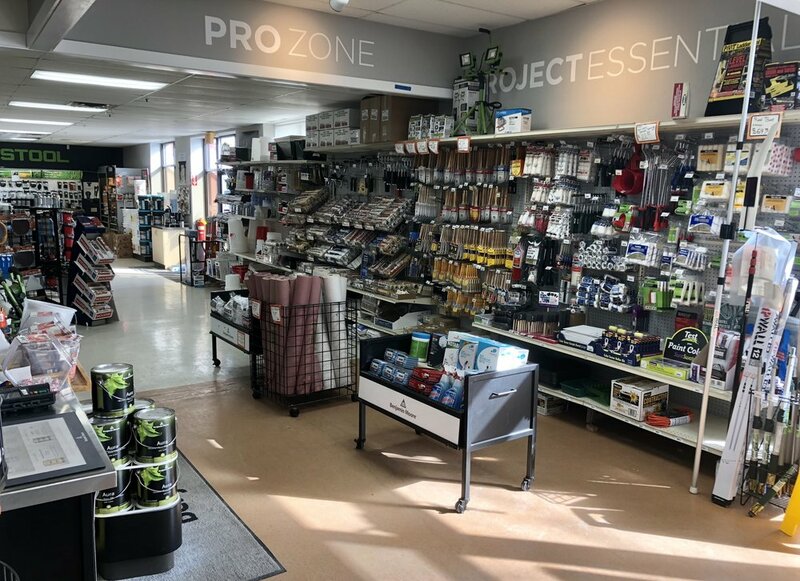 We sell restoration supplies, wallcoverings, window treatments, and fabrics from many companies to fit your old house needs.